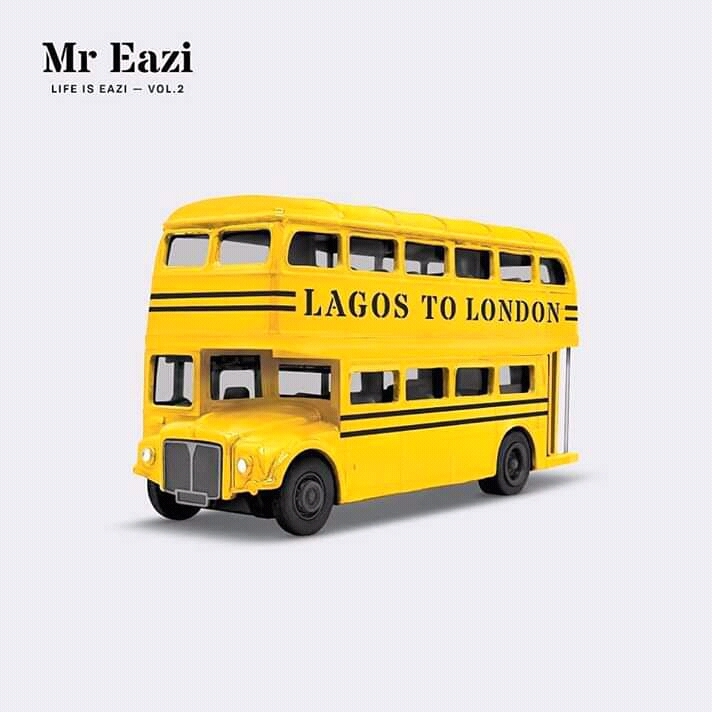 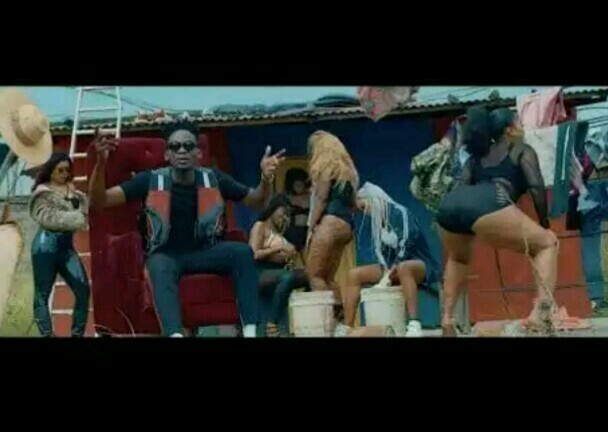 ‘Property’ crooner, Mr Eazi, on this Afro-pop tune dubbed “Soft” , a mild mid-tempo track. 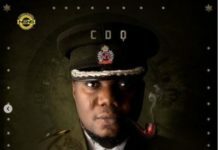 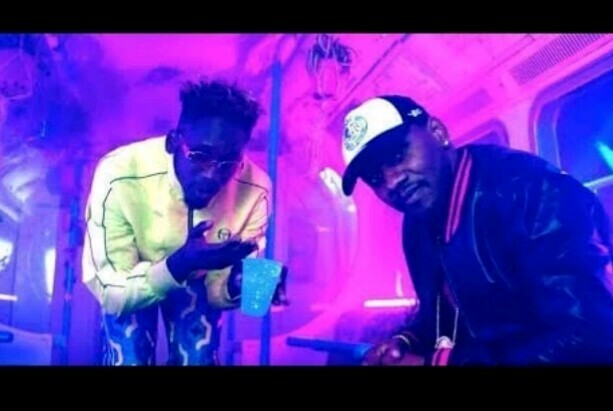 The song is produced by talented beat-maker, Masterkraft. 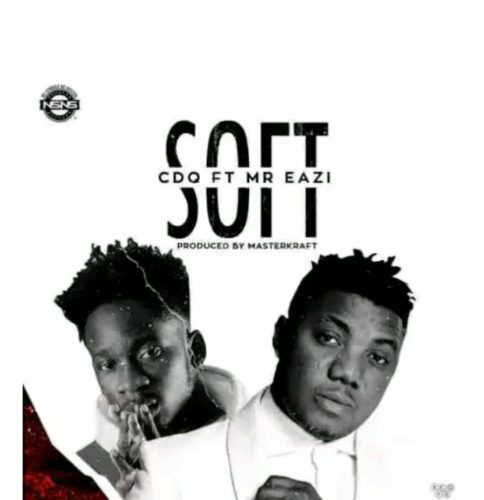 “Soft” comes just after the released of “Fine Boyz” which is still making rounds. 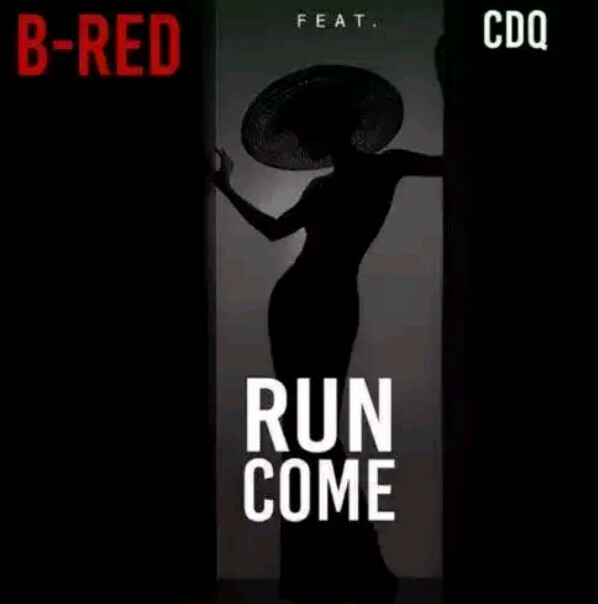 Song is Mixed by Lord Gabriels. 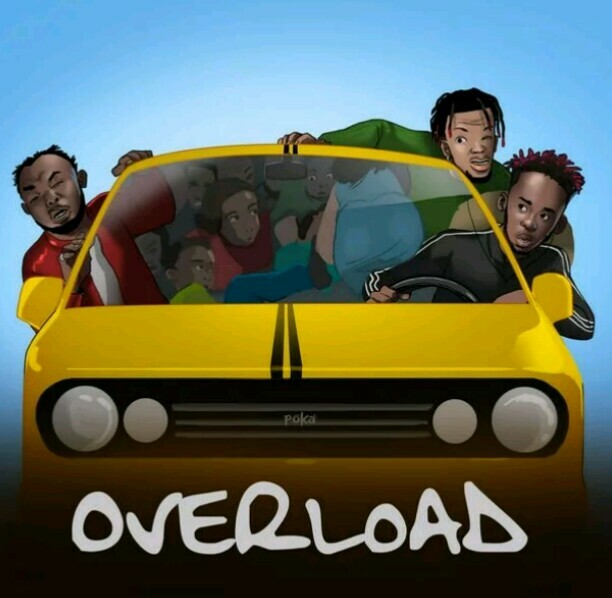 Stream below, download and enjoy!